Fort Hays State University requires all courses to become unavailable for the students 2 weeks after the end course date. A course can be made available for those students who have been granted permission to complete an incomplete course. a. 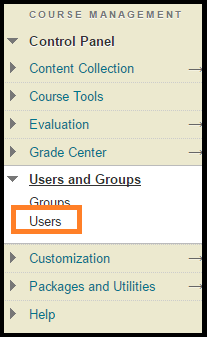 Go to the Welcome page in Blackboard and locate the Qwickly module on the far left side of the page. b. Turn the Course availability to on. Access your list of users found in your control panel. 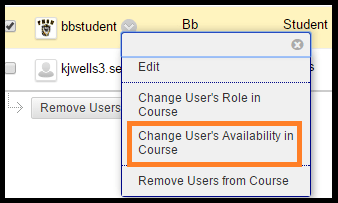 Once you have the list of users pulled up, you will individually change the user’s course availability from yes to no except for the student that you want to have access to the course. 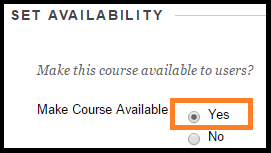 After the student has completed their work in the course you will need to make the course unavailable. Repeat Step 3 but this time set the course availability to off or no.